Amateur Photographer magazine has once again been called to the Home Office for talks with government officials about photography and terrorism. The meeting follows talks held in May when the Home Office said private security guards must not ‘blanketly’ target photographers and should adopt a more courteous, open and friendly approach to people taking pictures. The meeting, due to take place this afternoon, will focus on the guidance provided to security guards on counter-terrorism and photography. It is also expected to cover Project Griffin, a controversial police initiative first introduced in London in April 2004 and widely adopted across the UK. Project Griffin calls on security guards to report people suspected of taking ‘hostile reconnaissance’ photographs. Today?s meeting is expected to include discussions with the Security Industry Authority ahead of a new Project Griffin ‘training package’ due to be rolled out in the autumn. 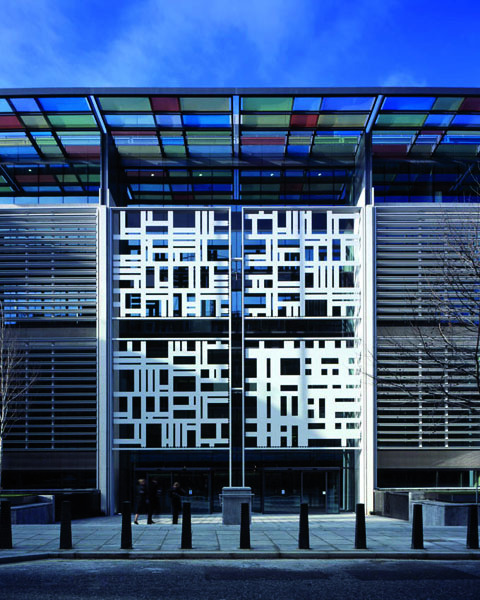 Amateur Photographer Editor Damien Demolder and news editor Chris Cheesman will be at today?s meeting, to be held at the Home Office in Marsham Street, Westminster (pictured). Photography organisations taking part in the discussions also include the National Union of Journalists, the Royal Photographic Society, the Bureau of Freelance Photographers and photo rights campaigning website SceneThat. News from today?s meeting will be published in due course.